Be Safe and Use Our 24/7 Emergency Service at Anytime Regardless of what time you get locked out of your home, office or vehicle it is not a situation anyone wants to be in. However, it happens frequently and we at Veritas Lock & Key want our customers to be safe and use our Emergency Service at any time of the day or night. We are here to help you with an emergency entry to your home, office or vehicle of any kind. Don’t stand around waiting for a locksmith to open. Call us as we are open 24/7 and all year long as well. When you call we are on our way quickly! 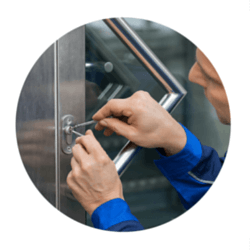 Whether it is a lockout, break-in repair, lock change, rekey or another locksmith service our master locksmiths in Brookline MA are on call 24 hours a day 7 days a week to help you. Veritas Lock & Key knows that an emergency locksmith issue can come at any time of the day or night, which is why we have our 24/7 Emergency Service for our customers. We know that standing around in the cold at night waiting to have your door to your home or car unlocked is scary and uncomfortable that’s why we’re there promptly when you call to have you back on your way quickly. Being locked out of your car is not a fun thing especially when it is late at night.This can become a security risk. Contact us at Veritas Lock & Key, and utilize our 24/7 Emergency Brookline Locksmith Services. 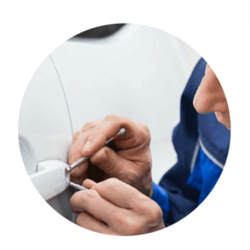 Our Locksmiths will come quickly and get you back in your vehicle and back on the road to wherever you are headed. Do not fret we are here for you, regardless of the type of vehicle you have we are able to get you back in your vehicle promptly. Contact us at the moment you realize you are locked out of your vehicle. Where to get quick 24/7 Commercial lockout services? Have you ever misplaced keys to your office and had to wait for hours to gain access? You do not have to experience the same frustration again! Always call Veritas Lock & Key whenever you cannot find your keys or if your key is broken. It will take us a few minutes to send Our 24/7 Emergency Brookline Locksmith Team to your location. You will not incur any liabilities. In addition to quick lockout services, we supply top-notch security products within your means. Talk to our customer service representatives today and let us meet your security needs. Your safety and comfort is our top priority. Never allow a lockout emergency to stress you all day or night. 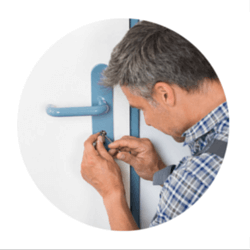 There are reliable locksmiths services that can assist you to access your home within minutes. Veritas Lock & Key has Lockout services for your convenience. 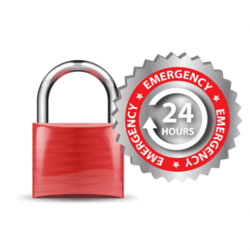 Our 24/7 Emergency Brookline Locksmith team is always ready with the necessary tools to help you open your lock. If you call us in good time, our team can repair any break-in damages immediately. However, we have trained our technicians to open locks without causing any major damage to a door or lock. If you ever experience this situation in the future, do not panic. Just call us!